Clear aligners are the effective option for correcting the spaced, crowded, crooked teeth in an aesthetic manner. Clear braces or Clear Aligners Cost in Malaysia are the dental appliances used for teeth straightening. It is the most recent development in the Orthodontic field. 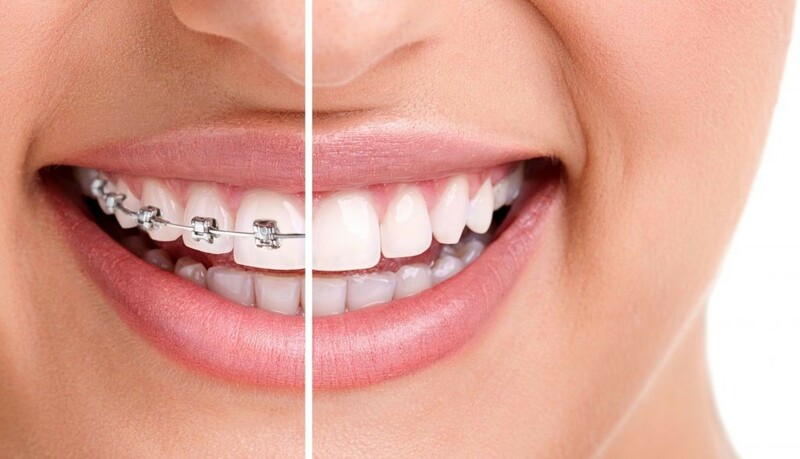 Clear braces cost in Malaysia is higher than the traditional metallic braces. 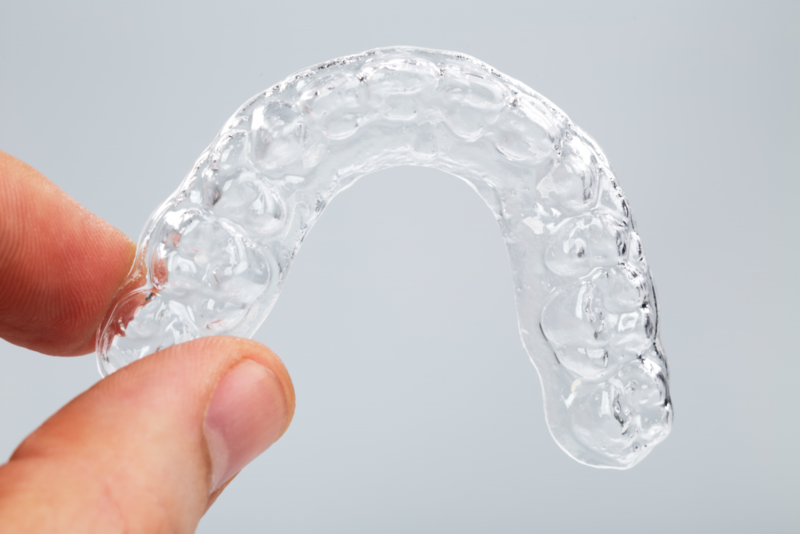 Patients find aligners as the effective alternative to braces as it offers multiple advantages. For example, aligners are removable which means a user can remove aligners while eating or drinking. The reasons why people are preferring aligners over braces are, they are nearly invisible, treatment completes in less duration with low precise visits, there are less damaging chances, cleaning and maintaining is very easy than braces and much more privileges. 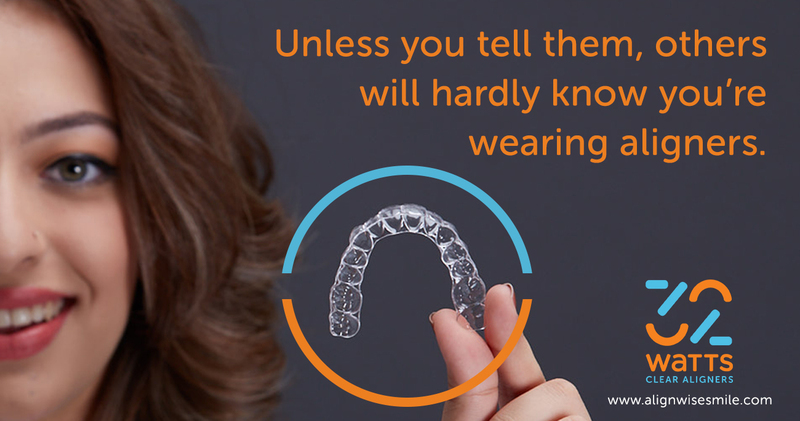 Each aligner is custom made for every individual and each patient has to wear a series of different aligners throughout the treatment process. Initially, the orthodontist sends the physical impression or the digital scan of the patient’s teeth along with a prescribed treatment process. You can start your treatment by consulting a dentist/orthodontist to know whether you are a right candidate for the treatment or not. Only then you can start the treatment. The doctor will scan the current teeth position and transfer it to the planning department digitally where the team of orthodontists prepares the treatment plan on the required teeth movement to achieve an ideal teeth position. In the treatment, the doctor’s unit will measure the required movement, number of aligners needed, treatment duration etc. 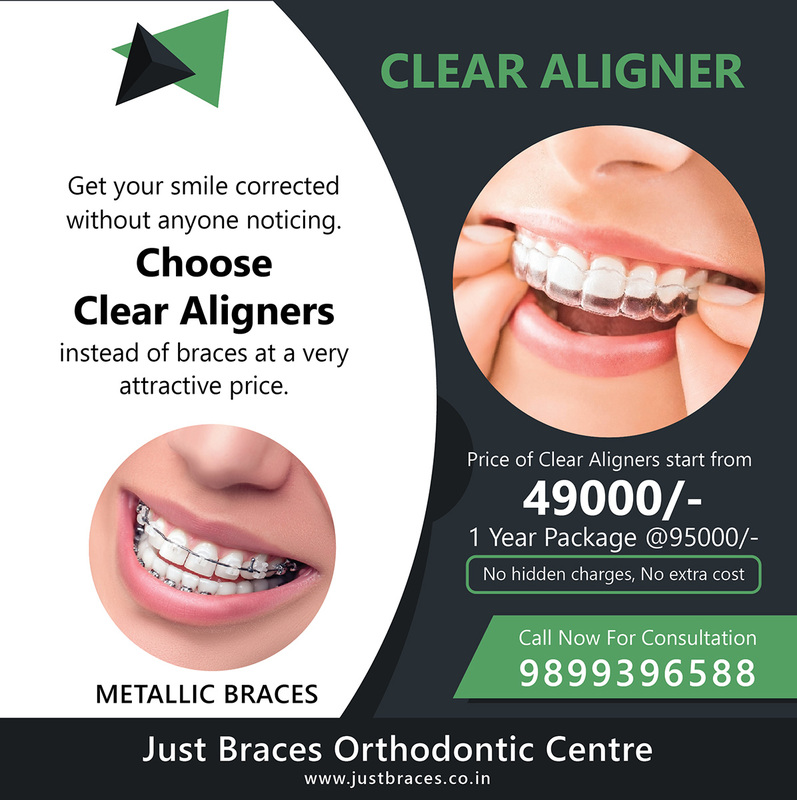 There are many other dental treatment options are available for teeth straightening like metallic or ceramic braces, retainers and other appliances for teeth straightening but clear aligner option could be for yourself if you want no one to notice that you are taking an orthodontic treatment. Moreover, only a few precise visits are just required to check whether the treatment is going as it has planned. The above said clear aligner companies offer a great and effective invisible braces system. They will charge you between RM 15K-RM 25k anywhere. The exact cost would clear after your proper diagnosis by an orthodontist. More than 5 million people have been taken the aligner treatment worldwide and smiling happily. Especially the treatment has made a vast presence among teens and youth; they prefer the Clear Aligners Cost in Malaysia due to the privileges it offers. There are many other dental treatment options are available for teeth straightening like metallic or ceramic braces, retainers and other appliances for teeth straightening. But for those who are looking for an invisible treatment so that anyone would not know about the treatment, they can opt for clear aligners without a second thought.